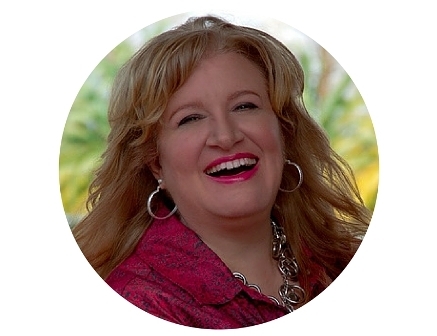 Deanna Shrodes: How do you set goals for the year? Step 1: Take stock of what went well and what didn't go well in 2011. What successes did you have in 2011? Why do you think you succeeded? What didn't you accomplish in 2011? 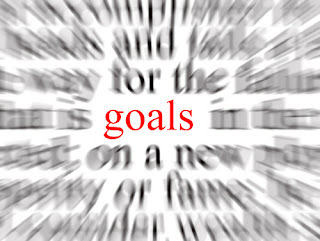 Honesty will get you closer to putting these goals back on the list for 2012. Don't give up, recommit. Why do you think you fell short? What did you learn from the experience and how can you do better in 2012? I'm sure she'll share more as the week unfolds, but this first post gave me a lot to think about. Actually I was already considering what my goals for the year are going to be. There are years I have dispensed with "New Year's Resolutions" altogether, believing they are mainly unrealistic goals people aspire to that never quite get off the ground. They sort of limp year to year with the same old goals that never get anywhere. Being addicted to progress and checking things off of a list, having a list of resolutions like that doesn't appeal to me. I've decided that this year I'm making a list of realistic yet faith filled endeavors. I believe both are possible. Some I've already started working on. Others will be totally new. The year 2012 will be an intense year of focus for me. The Lord has spoken to me that it's time to make a "stop doing" list of things within my control - things I actually have the power to change -- to focus on some things that will make a greater difference. I recently realized I've been a good steward with many things, and with others, a poor one. Sometimes I have been a terrible steward of myself. It's time to change that. At the top of my list is: steward Deanna properly. I'm thinking about sharing my goals here on the blog. Still undecided because that's a pretty transparent thing to do, but who knows -- you may see that list here tomorrow. 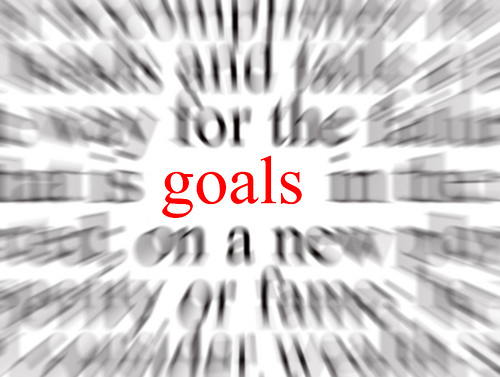 Do you make New Year's resolutions or goals for the coming year? Why or why not?